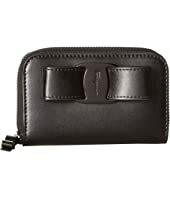 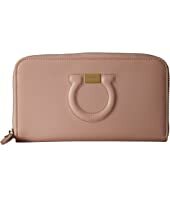 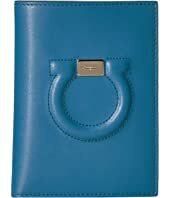 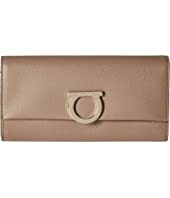 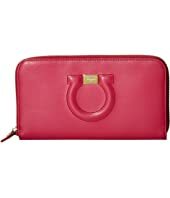 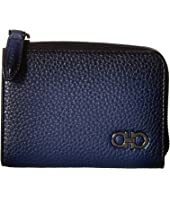 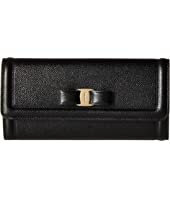 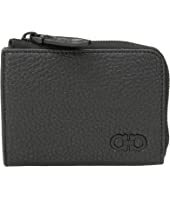 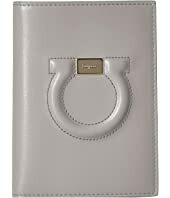 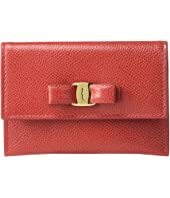 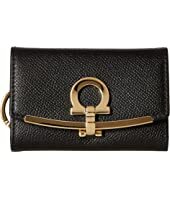 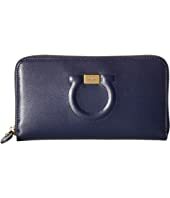 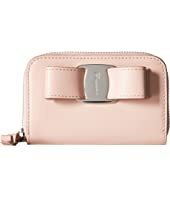 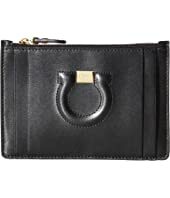 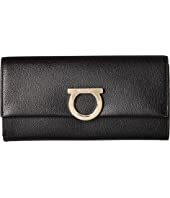 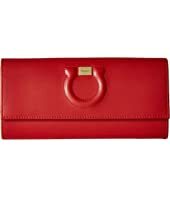 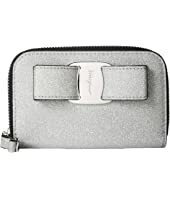 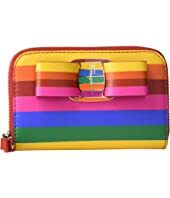 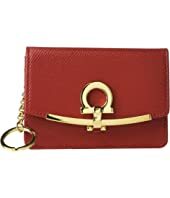 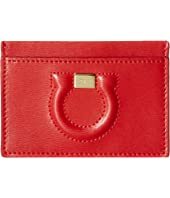 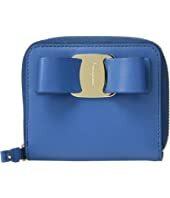 Salvatore Ferragamo Gancini Logo Leather Card Case MSRP: $260.00 $225.16 Rated: 5 stars! 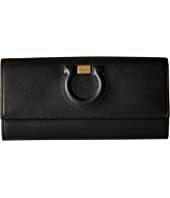 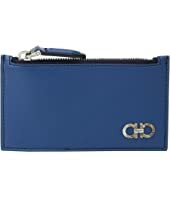 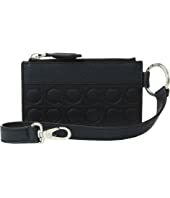 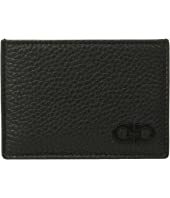 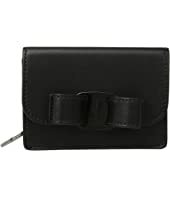 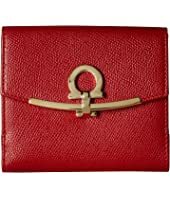 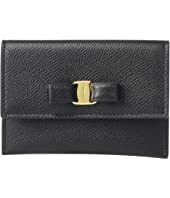 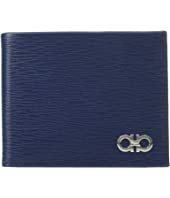 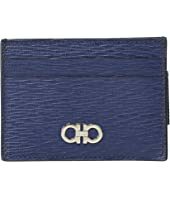 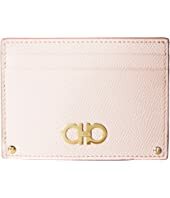 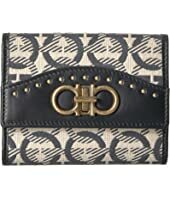 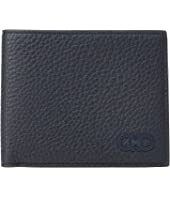 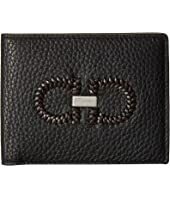 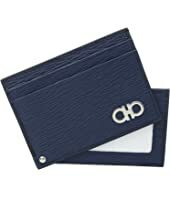 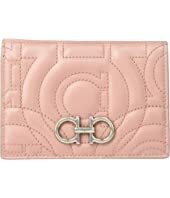 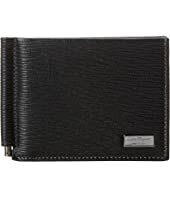 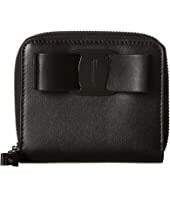 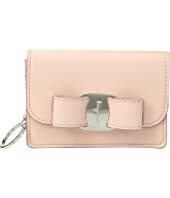 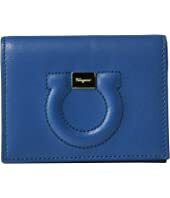 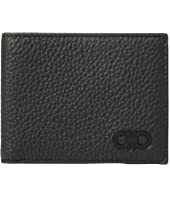 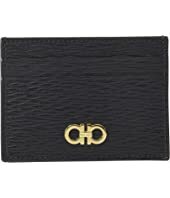 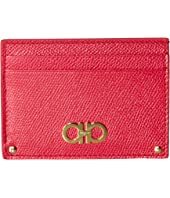 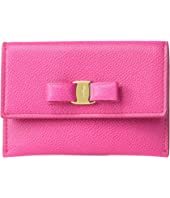 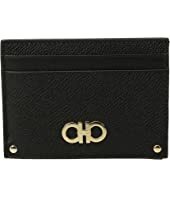 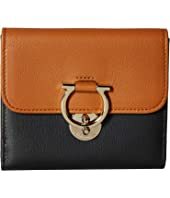 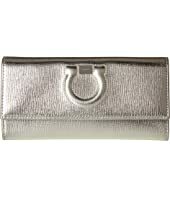 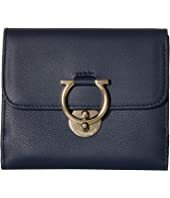 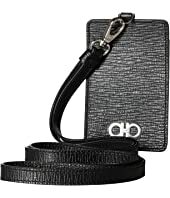 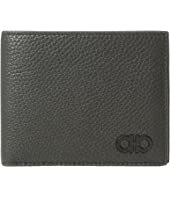 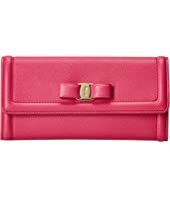 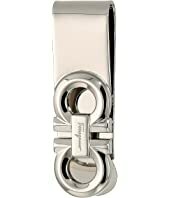 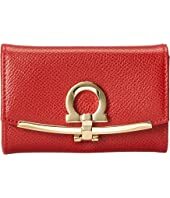 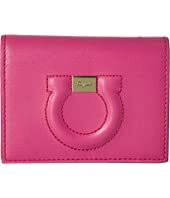 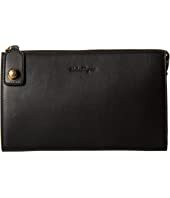 Salvatore Ferragamo Revival Bifold Wallet with Money Clip $395.00 Rated: 4 stars! 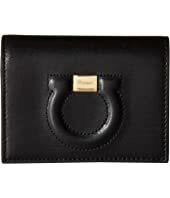 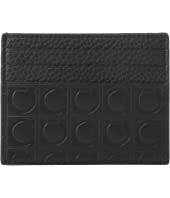 Salvatore Ferragamo Gancini Logo Leather Card Case MSRP: $295.00 $231.28 Rated: 5 stars!